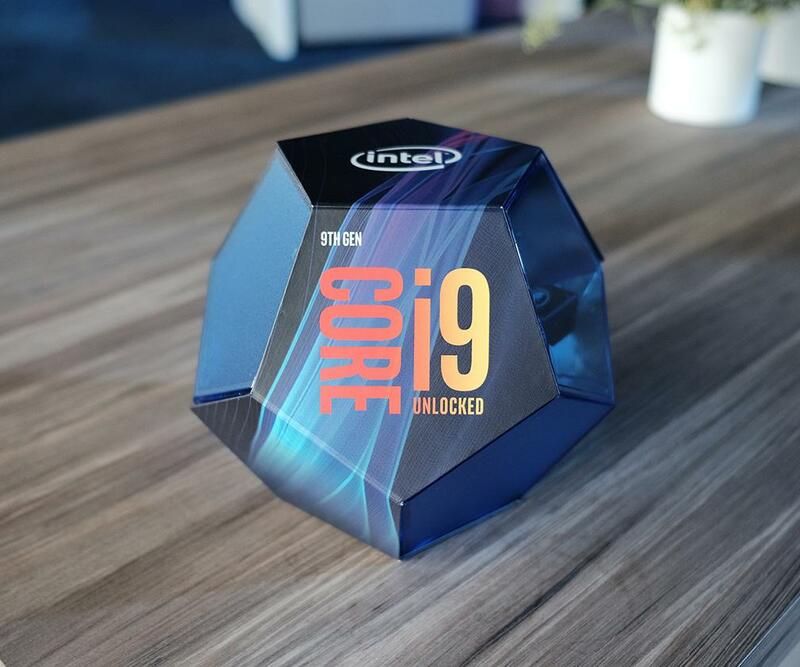 These chips should be found in the next MacBook Pro, Dell XPS and other powerful laptops for design and art. 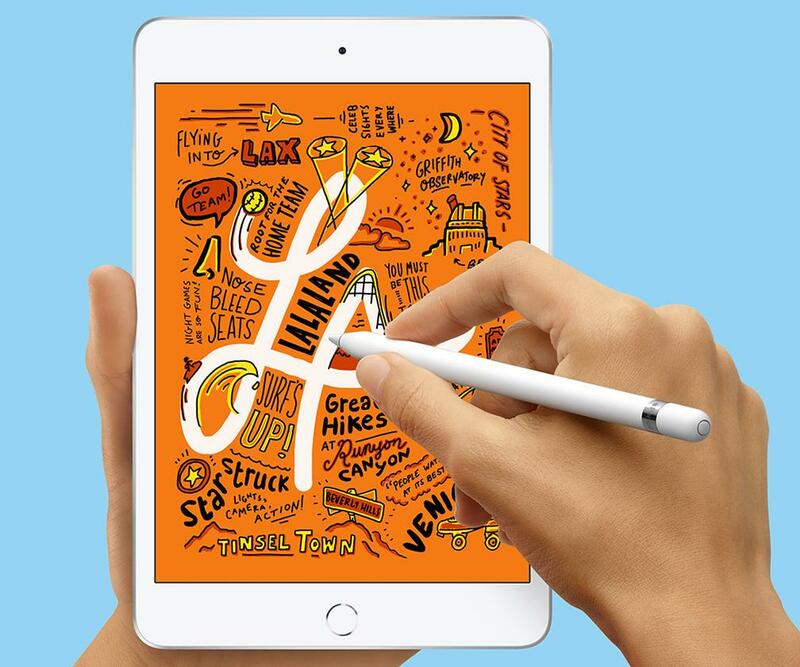 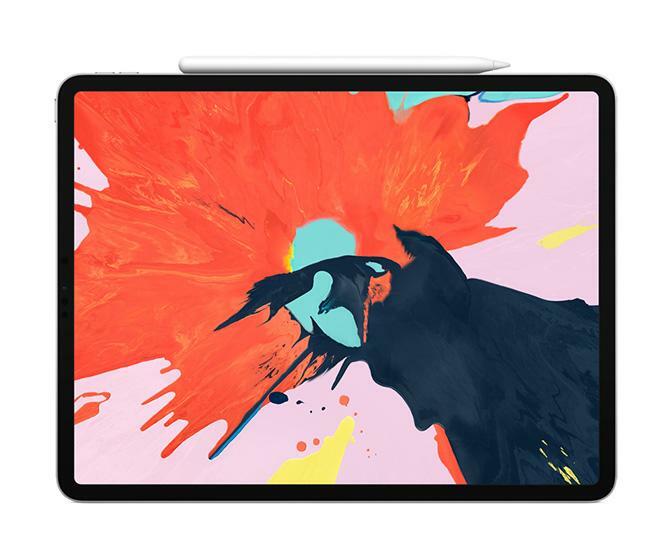 Apple launch the latest version of the iPad Pro with Liquid Retina display and 1TB storage, and a new version of the Apple Pencil that charges wirelessly on your tablet. 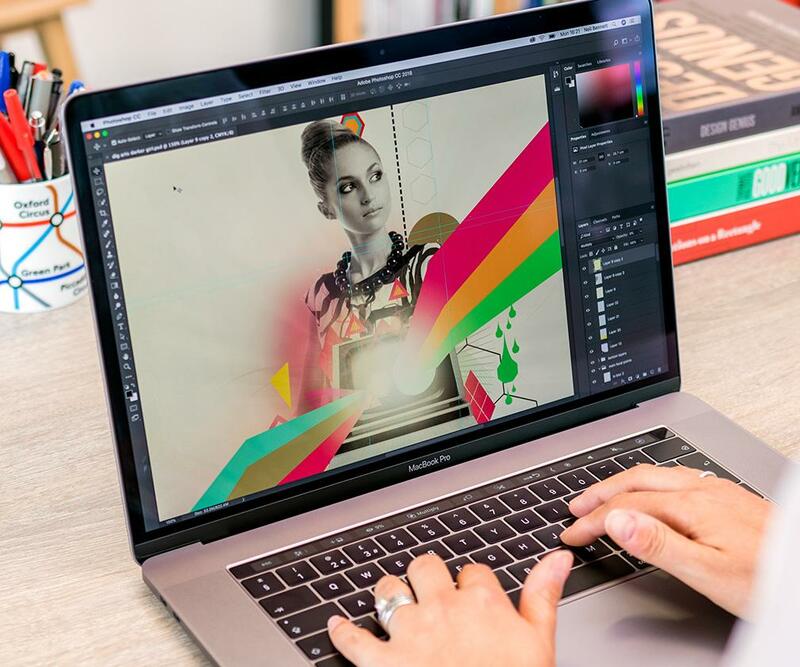 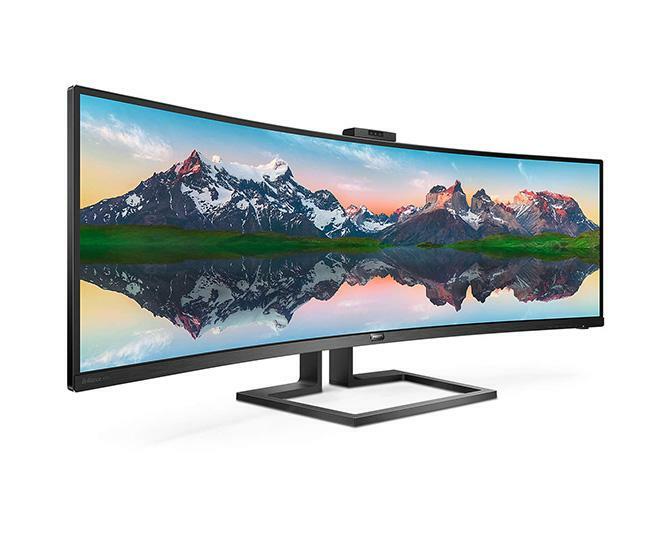 Whether working in illustration, graphics or web design, having the right monitor can make all the difference – let leading creatives guide you to the best on the market. 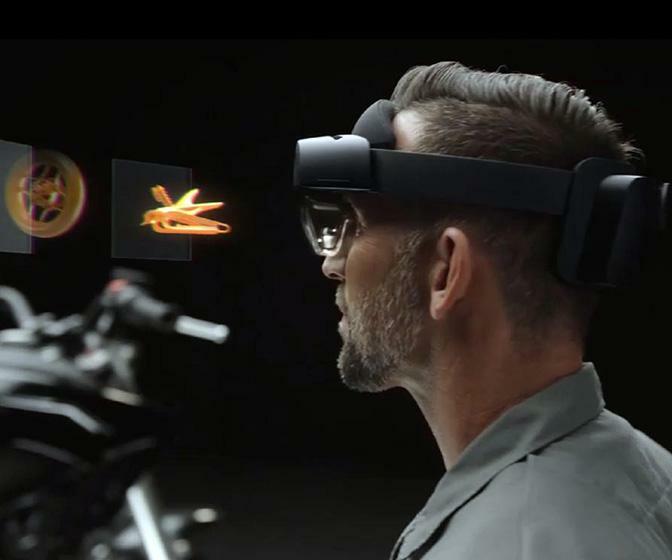 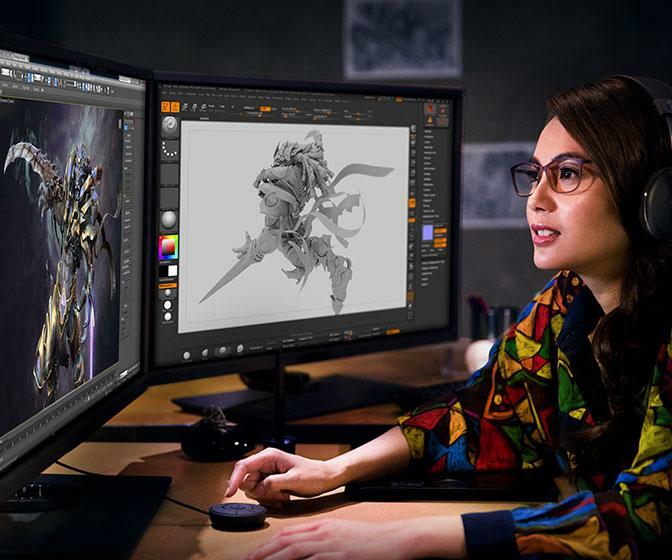 These should provide a performance boost for video editing, VFX, animation, 3D and VR creation. 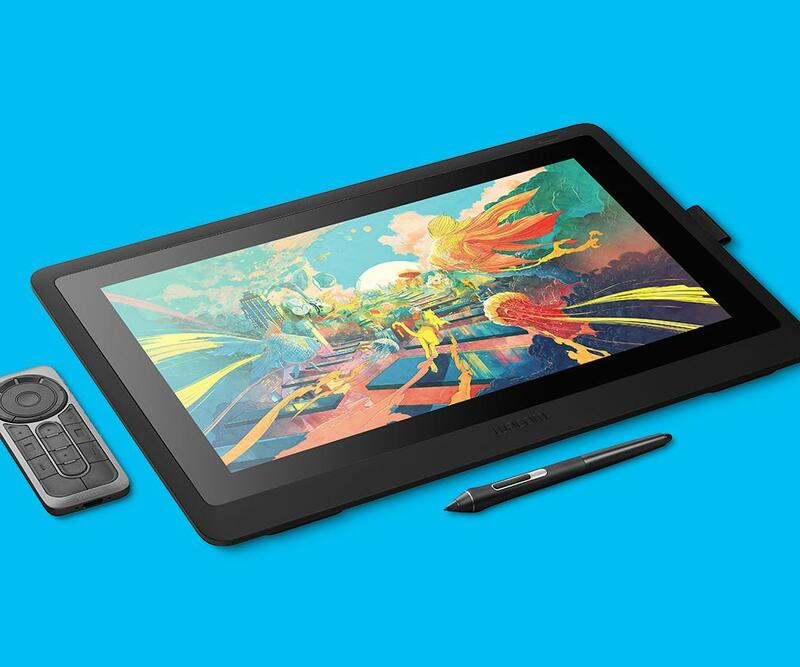 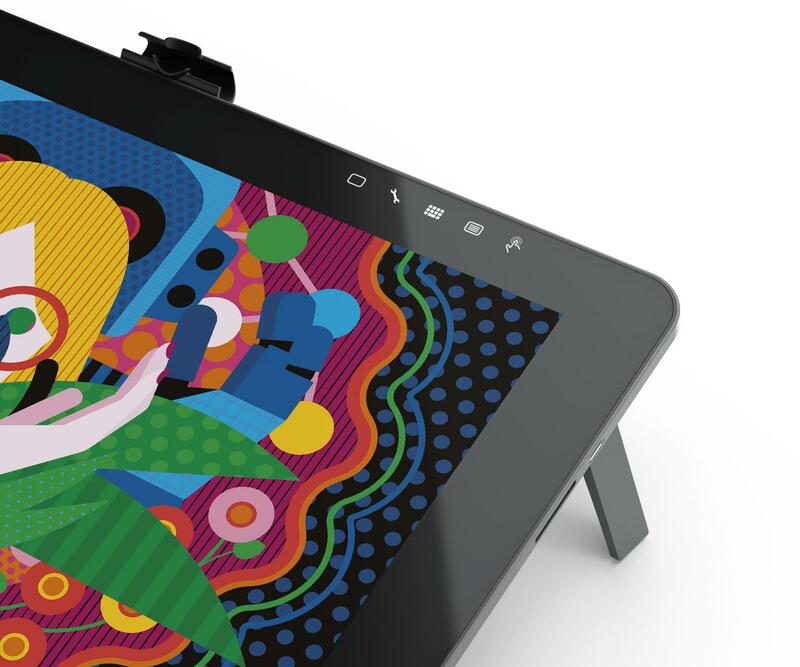 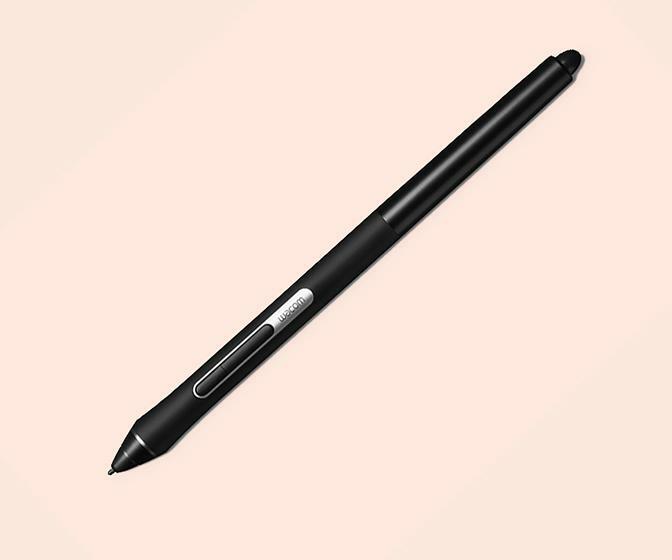 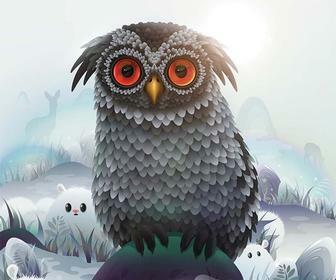 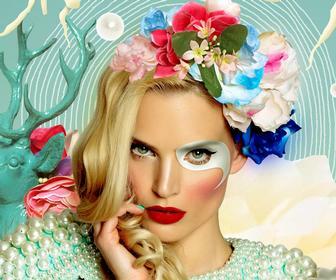 The new tablet PC and 'iMac you can draw on' deliver greater performance to your creative apps. 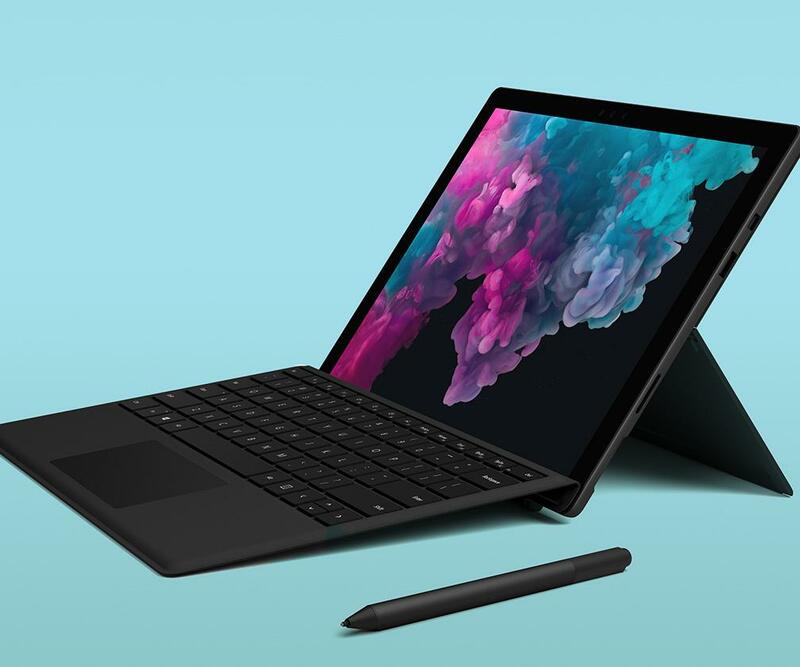 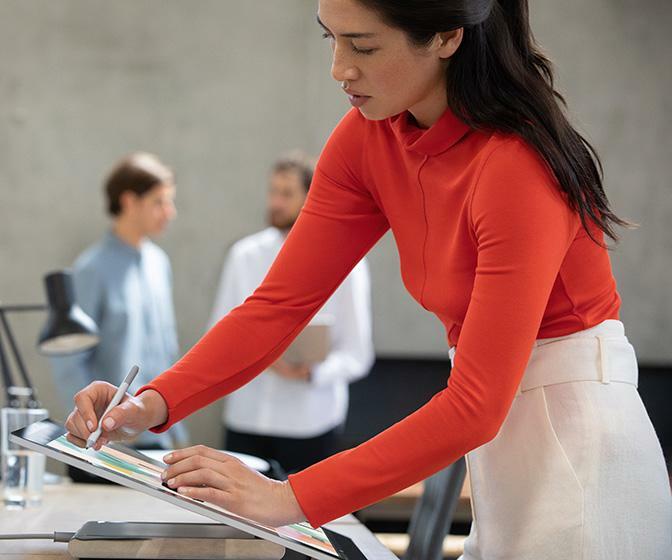 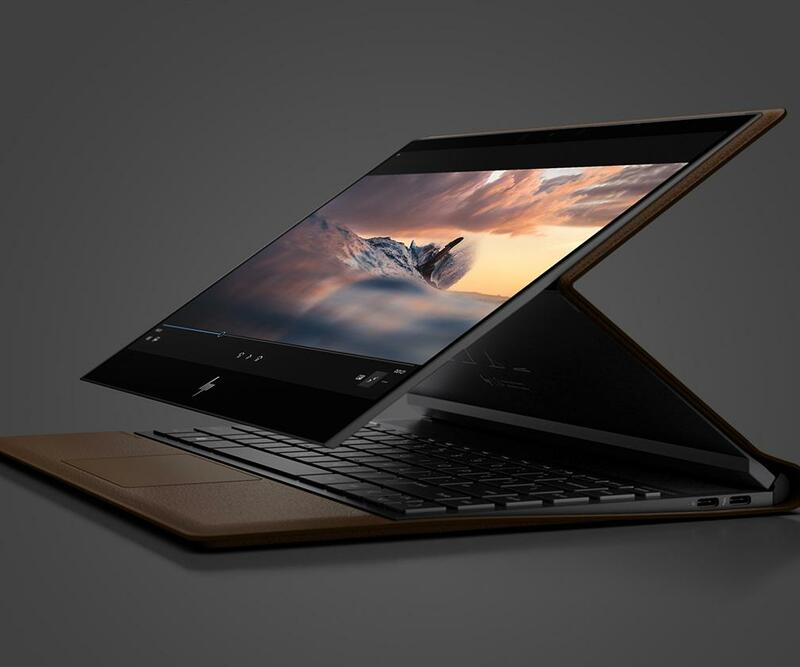 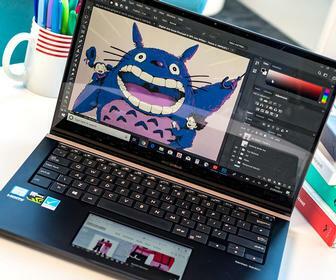 We would have preferred a vegan leather option as well as the real thing, but this new tablet/laptop hybrid has some distinct advantages over Microsoft's Surface. 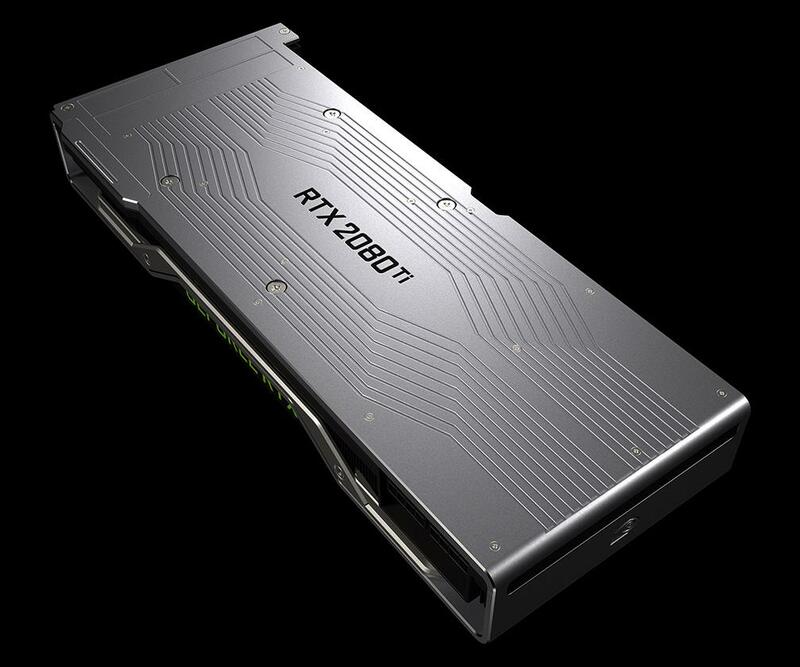 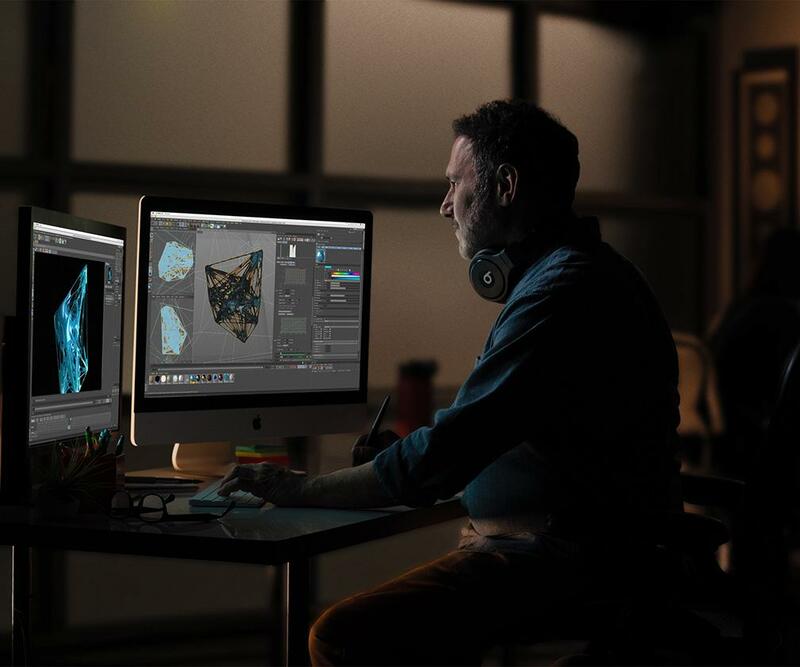 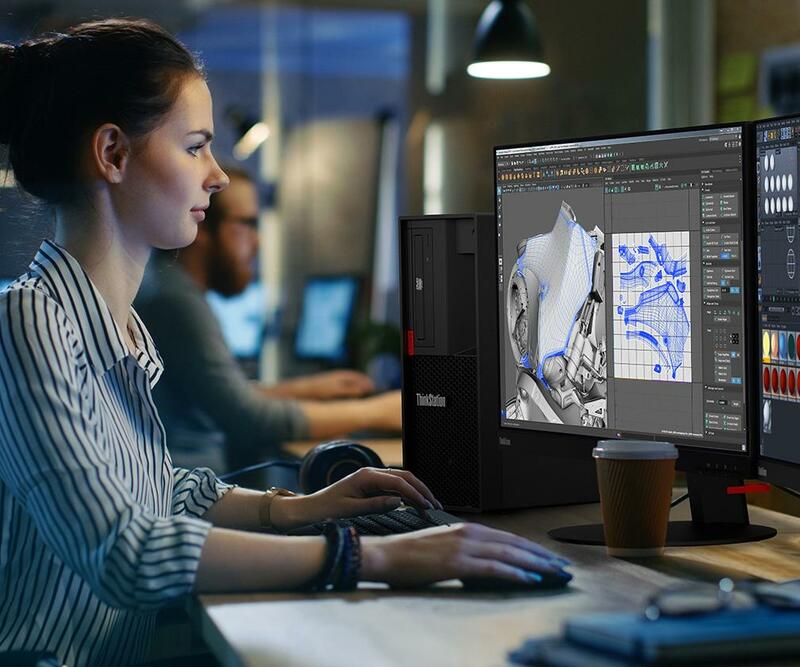 Following last week's news of workstation-class Quadro graphics cards offering real-time raytracing at Siggraph, Nvidia's shipped powerful cards for desktop PCs. 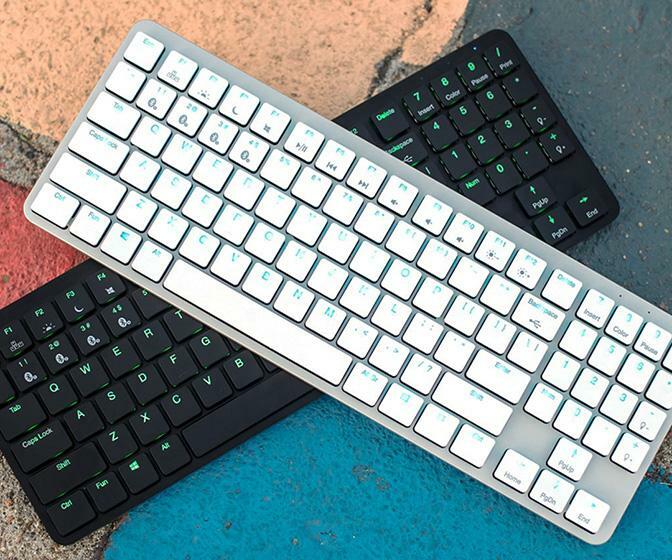 Kono's Hexgears X-1 looks likes Apple's Magic Keyboard, but has mechanical switches for a better typing experience – and it works with the Mac, iPads and even Windows PCs. 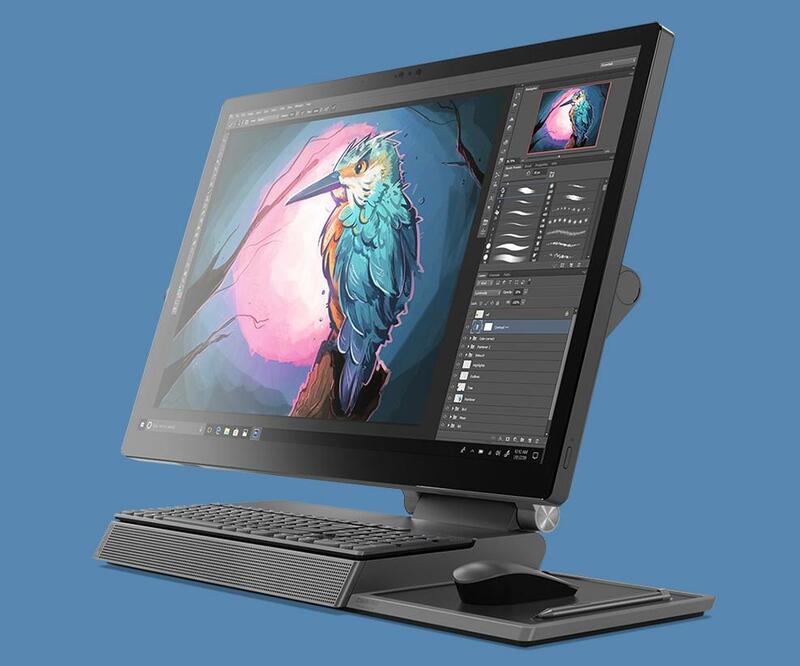 The first workstations using the chips are due in August from Dell and Lenovo.